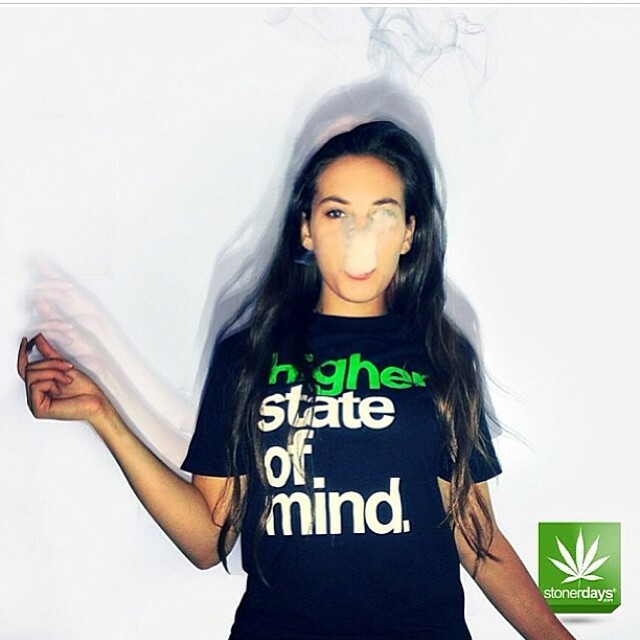 The words “home grown” instantly evoke a warm feeling in the hearts of all stoners. Aside from being defined as marijuana that is grown at home, it also represents nostalgia, the idea that no matter where we end up, we are all home grown. The life of a seed is an interesting one. Plants and humans are much more similar than we think. Just like humans, plants begin as an embryo. This embryo is encased in a shell called a seed coat. Within this shell is the basic structure of a soon-to-be plant: a stem and a root. There are even food reserves within this seed, providing the embryo with the necessary sustenance until emergence, which is what makes seeds such a desirable food source for many creatures. With proper soil, water and sunlight, the seed will blossom into a plant that provides us with oxygen and can sustain another creature’s life as food. Beyond the physical seed comes the symbolic seed. A seed can represent a beginning, an emergence, a rebirth, a new life. Just as all plants and humans begin from a seed, so do all ideas. Sometimes these seeds are dormant in our minds waiting to be fertilized by inspiration and propagated into our realities. Other times, they are planted in our minds by an outside source. A muse or a lover, a song or a word, a painting or a sculpture, maybe even a film or a movement. Inspiration by people, music and art is a seed that can grow into a luscious plant, which is the gift of creation. Creation is simply the manifestation of inspiration and the human mind is capable of creating an infinite amount of things, including life, which is the most precious creation of all. The almighty love is a seed that is planted into our souls by our loving parents at birth. As we grow, so does this seed until it blossoms into an immortal flower that will remain alive as long as we continue to nurture it with infinite love. Be the seed and the planter. Nurture the seed within you but also, plant and nurture the seeds within others. Join our Home Grown, Plant Seeds revolution here at StonerDays by clicking here! 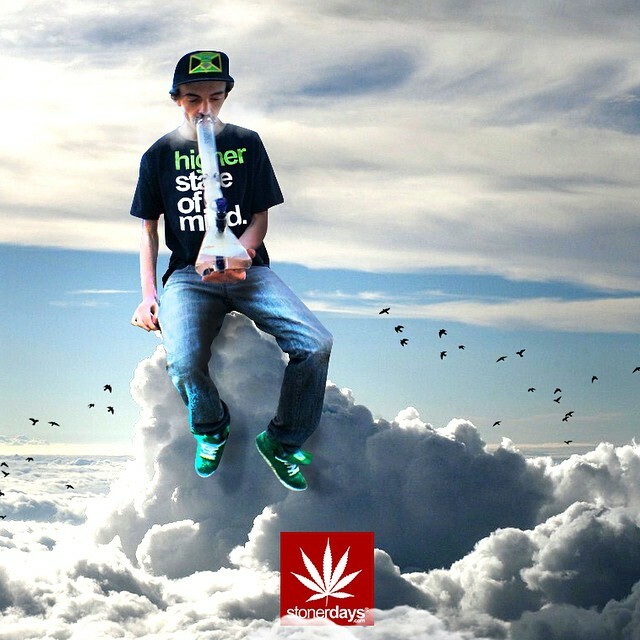 This entry was posted in Featured, Stoner Clothing and tagged Stoner Apparel.